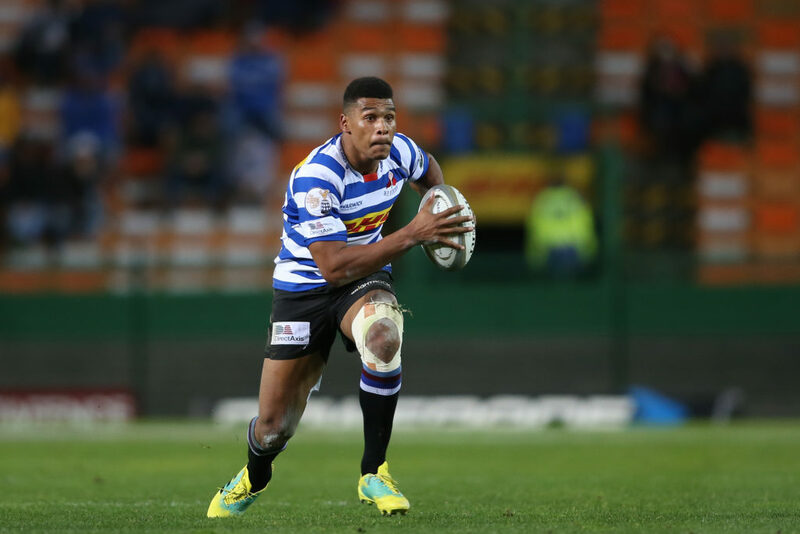 Joel Stransky says Damian Willemse should retain the Western Province No 10 jersey for Saturday’s Currie Cup final but play more conservatively. MARIETTE ADAMS reports. The 1995 World Cup-winning flyhalf, who won the 1990 Currie Cup with Natal before going on to represent WP, told SARugbymag.co.za that neither team should alter their starting lineups. ‘When you’ve got a settled environment, you don’t go change the recipe,’ he said. 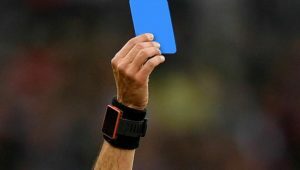 ‘My first reaction is that both flyhalves should start again. 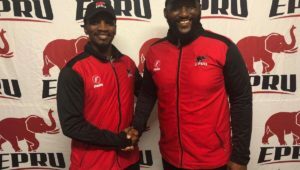 They’ve played pretty well; granted Western Province had a huge scare and could well have lost against the Bulls last weekend. 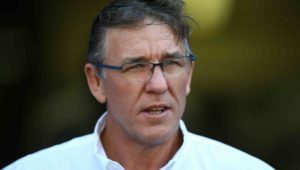 While Stransky believes Willemse should start again at the expense of Josh Stander, he says WP’s 20-year-old Springbok should stifle his attacking instincts in favour of a more effective kicking game. ‘Damian is unbelievably exciting from a running perspective. He has pace and is a great stepper, all those exciting attributes you want to see in a running game. But I’m not sure a final is suited for that sort of open game where you can go and play like that from the start. Stransky said Sharks flyhalf Rob du Preez’s style of play would benefit the Sharks at Newlands. Like Willemse, Du Preez also made his Test debut earlier this year and Stransky says how the two Springbok teammates measure up in terms of handling the pressure will be pivotal to the outcome. ‘There’s no need to worry about bonus points and permutations anymore. They don’t have to worry about anything other than winning, even if it’s close, tight and ugly. ‘When you play winning rugby, two things happen. One is the team that defends best will probably win. And if it’s a strong defensive effort from both sides, whoever makes the most of their opportunities takes it. ‘When you get into a final and the nerves of playing in an arena with a big crowd and the pressure that comes with a game of this magnitude hits, it’ll be important to play slightly more conservatively and certainly with a stronger kicking game. 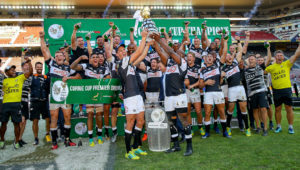 ‘Rob and Damian are both smart kickers and when a team has a strong kicking game it brings the back three into play a lot more, particularly the likes of Dillyn Leyds and Curwin Bosch.